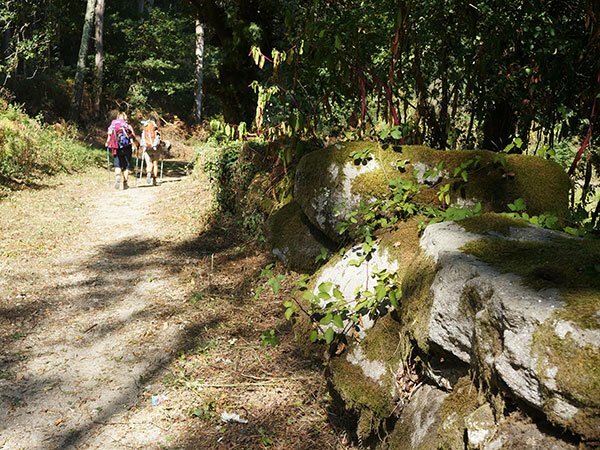 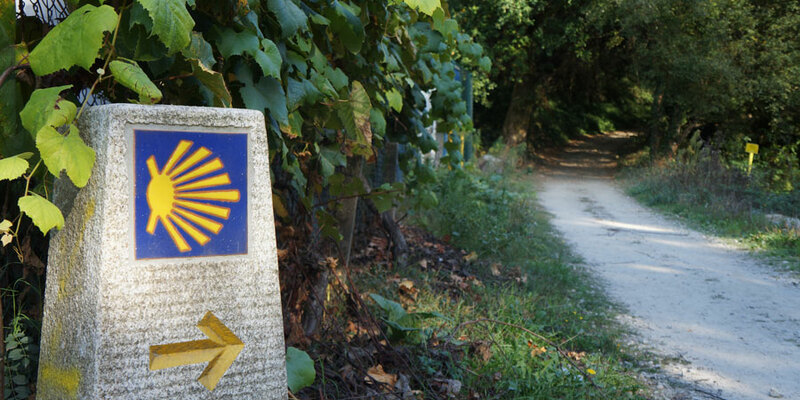 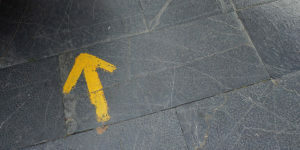 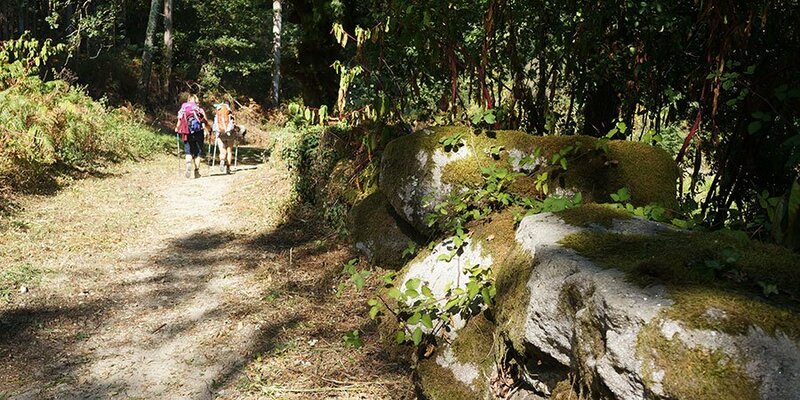 This year, the Camino de Santiago celebrates 30 years since becoming the first Cultural Route by the Council of Europe. 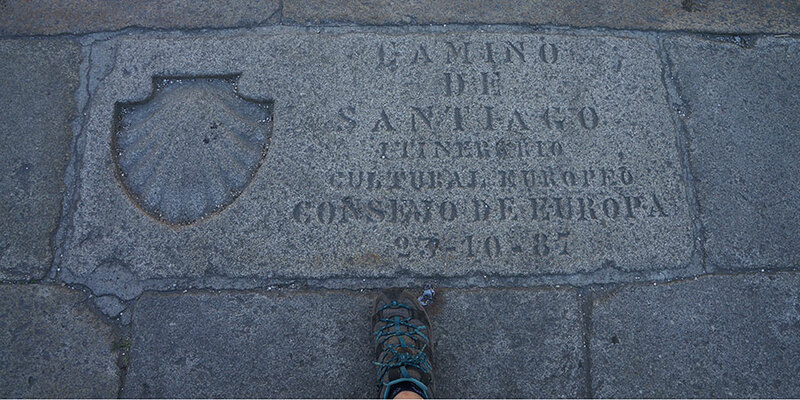 It is quite a privilege, as this accolade recognises the important role of the Camino through history, as route of peace, cultural exchange and understanding between people from all over the world. 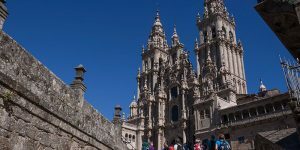 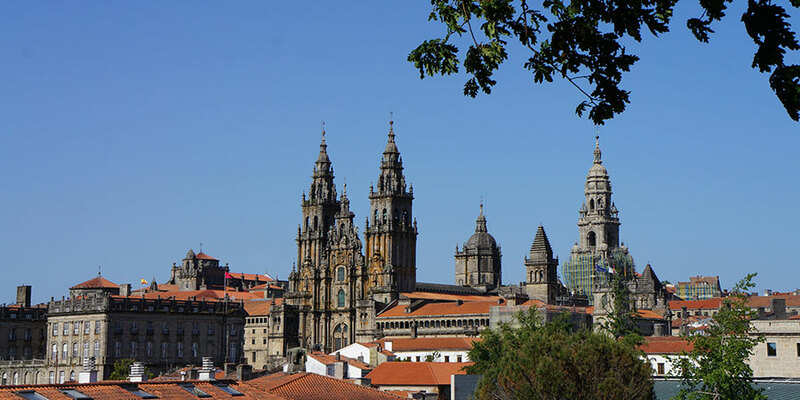 5-Over 280,000 pilgrims got their Compostela so far in 2017 alone (*updated 2018: over 300,000 certificates were issued in 2017). 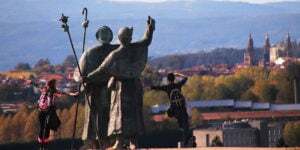 29-Modern day pilgrims do the Camino for many reasons and come from all corners of the world. 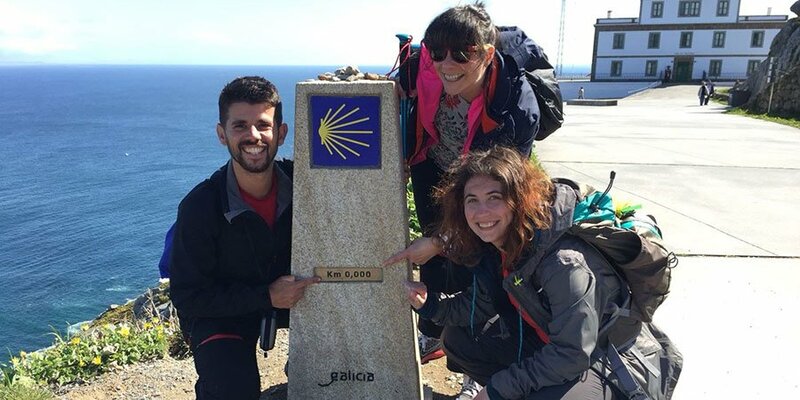 177 nationalities so far in 2017.